"The Admiral: Roaring Currents" was awarded Best Film and Best Actor award at the Max Movie awards. The 10th Max Movie Award was held in a hotel in Yeongjong Island on the 26th. Nominees participated in the Red Carpet event, press conferences, hand printing and other events prior to the main one. "The Admiral: Roaring Currents" won Best Film award, while Choi Min-sik was also awarded Best Actor. 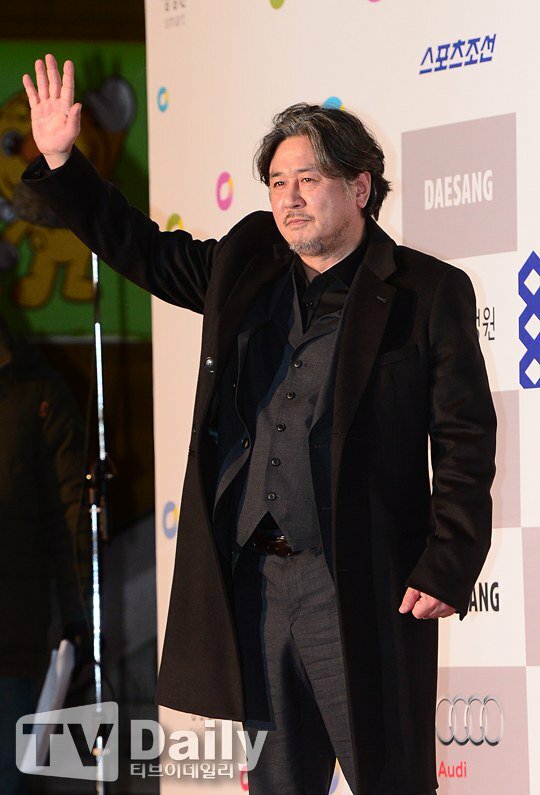 Choi Min-sik had won the Best Actor award at the 1st Max Movie Award for "Old Boy". "The Admiral: Roaring Currents" and "Han Gong-ju" both took home 2 trophies. Chun Woo-hee won Best Actress and the movie itself was awarded Best International Film. The Best Leading Actor and Actress award was given to Cho Jin-woong from "A Hard Day" and Na Moon-hee from "Miss Granny". Park Yoo-chun from "Haemoo" won the Best Rookie Award for actors and Kim Seul-gi for actresses. Christopher Nolan, the creator of "Interstellar" was awarded the Best Director Award. "Haemoo" also won Best Teaser and "My Love, Don't Cross That River" achieved the Best Poster Award. Max Movie Award is an event which the public chooses and votes for the nominees through online and offline methods. The first event took place in 2004 and this year comes down to the 10th year. The chosen movies for Max Movies consist of 198 Korean movies in the time frame of January 1, 2014 to the December 31, 2014; 689 foreign movies and 8 collaborated movies. "The 10th Max Movie Awards Winners; "The Admiral: Roaring Currents" awarded 2 trophies"
Park Hae-jin, carries out intense action in "Friends"